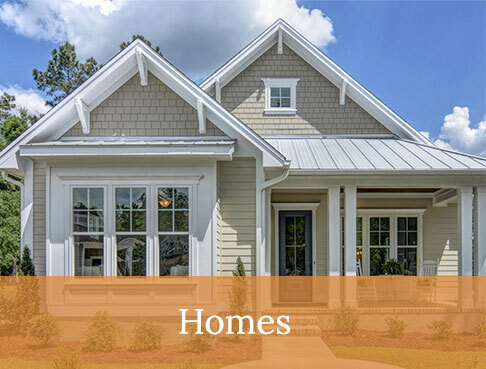 Hagood’s homes have a distinctive character that you won’t find from other custom home builders in Hilton Head and coastal North Carolina. 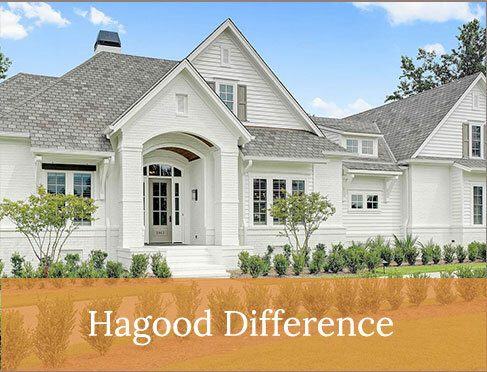 When you walk into one of our homes, you’ll unmistakably know it is a Hagood home, even though each one is unique. 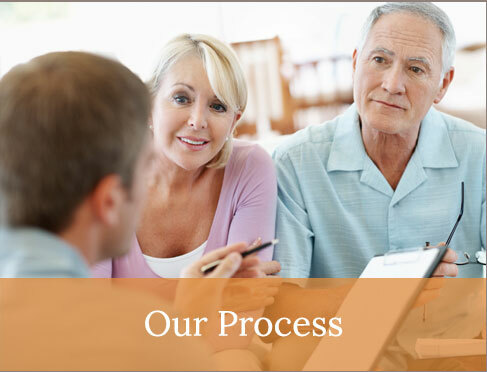 What is it that sets Hagood homes apart? 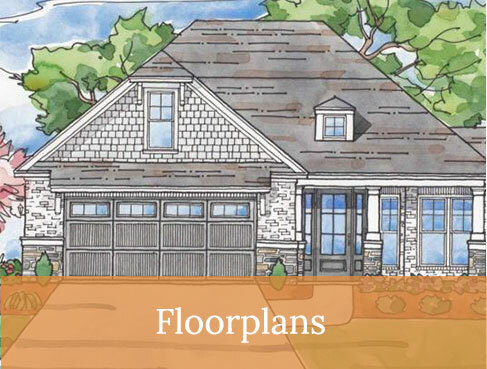 Each of our custom home plans have character, flow and overall design elements that accentuate the good things in life. Oversized windows let plenty of light in, and there are ample spaces for entertaining, guests and family time. And don’t forget the glorious coastal Carolina weather. 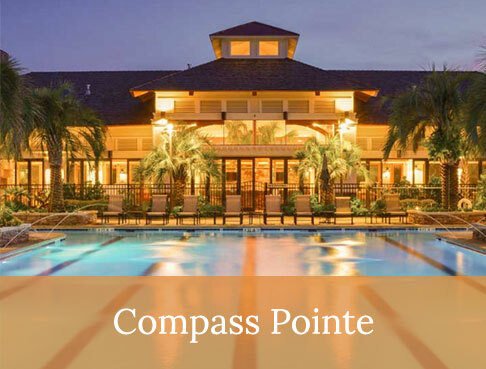 Our homes are designed for enjoying sunsets and sea breezes, cooking and eating outside, and appreciating the view from wherever you are. 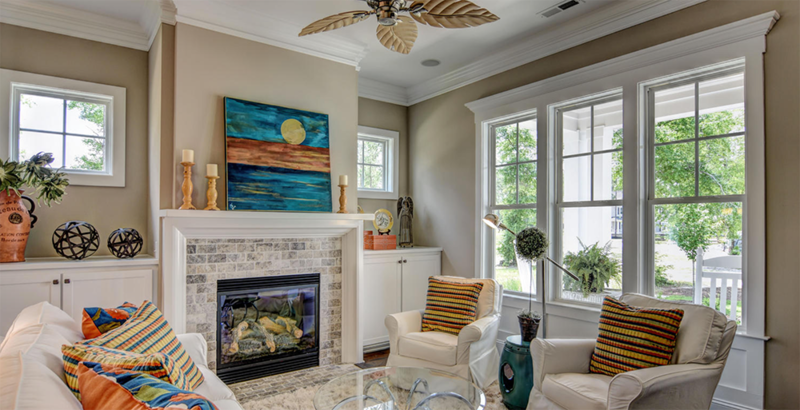 Every Hagood Home is designed by Troy Kenny, a multi-award-winning designer. As the creative powerhouse behind Hagood custom home builders, Troy gives every Hagood home a character and style like no other. No matter what plan you choose or where you build, you can be sure your home will have Hagood charm. 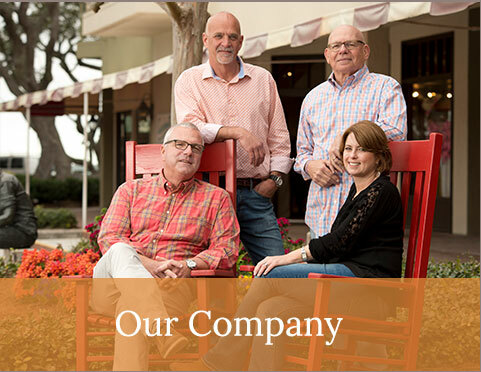 As custom home builders, it’s our job (and our pleasure) to personalize your home to fit your needs. 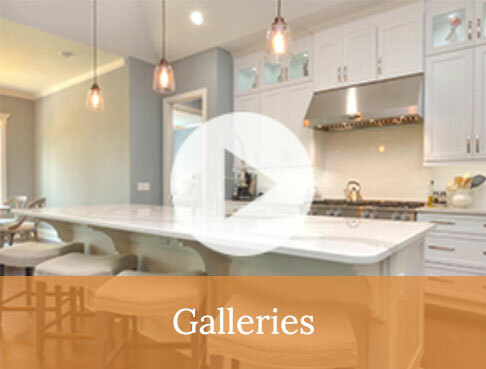 In addition to our Live Better Design features, we are known for specialized details that will make the spaces in your home elegant and comfortable. 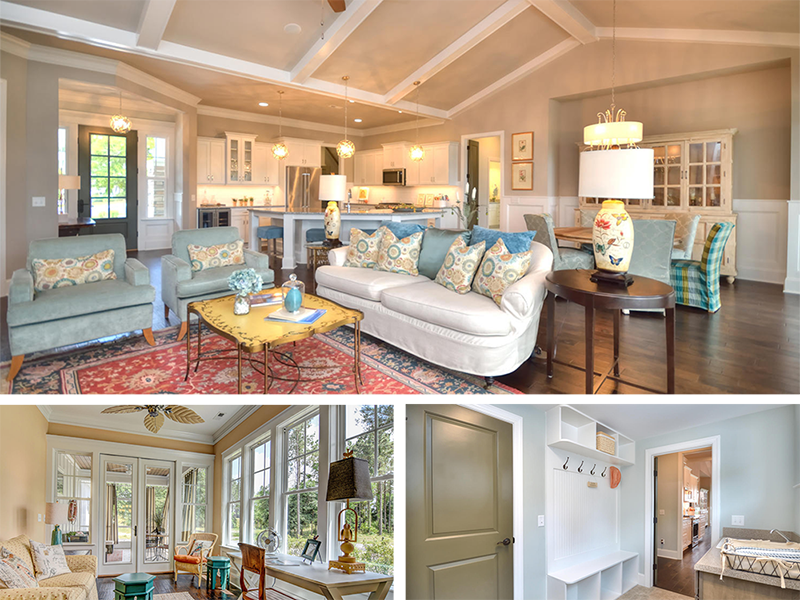 The rich wainscoting, pediment window details and millwork found in Hagood homes exude modern elegance. If you like entertaining, your home’s oversized doors and 10-foot ceilings will provide a grand setting for celebrations and gatherings. 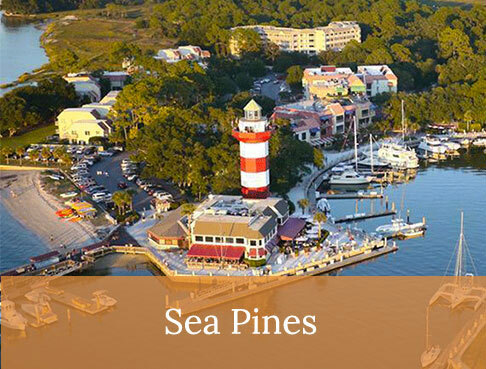 We are proud custom home builders in Hilton Head, Wilmington and throughout the coastal Carolinas. We have a reputation for constructing highly livable, quality homes. 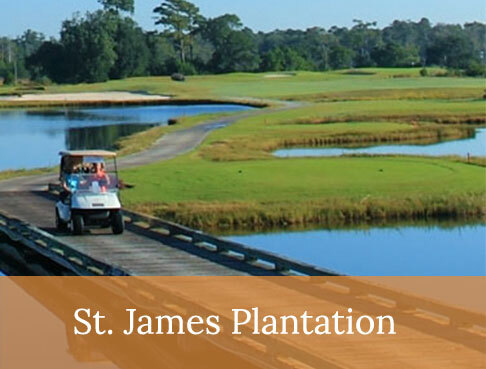 We design and build homes in some of the finest neighborhoods in the coastal Carolinas. Contact us today to discover the possibilities!